Some sales of flats by tender have not been transparent and may face prosecution, Frank Chan Fan says. 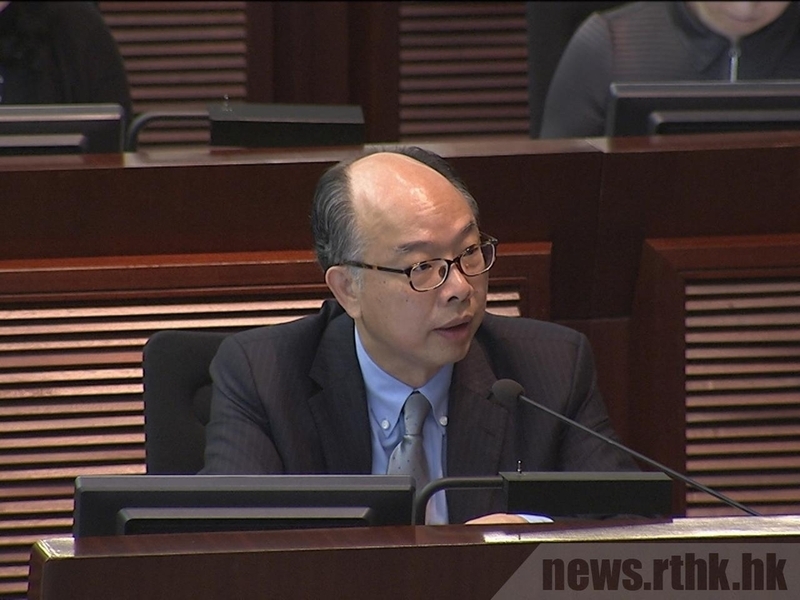 Some real estate developers might have broken the law on sales of first hand properties by selling them through tenders and may face prosecution, the Secretary for Transport and Housing, Frank Chan Fan, warned today. He said in a statement today that the Sales of First-hand Residential Properties Authority under the Housing Bureau has monitored the sales of developments and has detected cases with insufficient transparency in the sales and the transaction information, which might have contravened the Residential Properties (First-hand Sales) Ordinance. The authority is investigating the cases and will strictly enforce the ordinance based on evidence, Chan said. The authority does not rule out the possibility of prosecution. Meanwhile, the Estate Agents Authority is looking into cases to ensure that estate agents are strictly observing the Estate Agents Ordinance and EAA’s guidelines when participating in the sales of residential properties by tender.